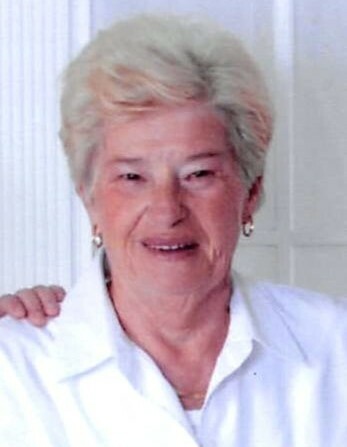 Beatrice Simmons Oliver, 81, of Scottsville, KY passed away Saturday, February 9, 2019 at Cal Turner Rehab & Specialty Care. The Fountain Run, KY native was a homemaker, retired employee of General Electric, former employee of Scotscraft and Washington Overall Manufacturing and member of Bethlehem Missionary Baptist Church for 51 years. She was a daughter of the late Hascal Roscoe Simmons and Roxie Mae Eaton Simmons. She was preceded in death by 5 brothers: H.R., Billy, Bobby, Larry and Wayne Simmons and 2 sisters: Annie Mae Bray and Pauline Haile. Funeral services will be 2:00 P.M. Tuesday at Goad Funeral Home with Bro. Tim Eaton officiating and burial in Crescent Hill Cemetery. Visitation will be 11:00 A.M. to 8:00 P.M. Monday and after 7:00 A.M. Tuesday until funeral time. Expressions of sympathy may take the form of donations to Bethlehem Missionary Baptist Church. Donations may be made at Goad Funeral Home.